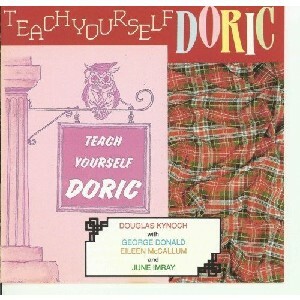 Teach Yourself Doric, The Scottish Music Shop - The Best Selection of Scottish CDs and Scottish DVDs. Doric? This is the album for you brought to you by Douglas Kynoch. A very humerous look at the Aberdeen dialect.